Are you looking for a one-of-a-kind engagement ring? Wearing an engagement ring signifies that the person wearing it is engaged and is about to get married. It usually represents a formal agreement to future marriage. I bet you’ve seen a lot of diamond engagement rings on the net before, people sometimes even say that the larger the diamond, the more that you are loved by your partner. Do you agree? Personally, I don’t. But hey, we all have different preferences, right? If you are just like me, who doesn’t require diamond engagement rings in life, you’ll definitely love these gorgeous rings below! The diamond trade has been a nefarious one since it was founded. (We all know the story about blood diamonds but it goes even deeper than that if you do a little research) That being said, we’re hoping we can inspire people to find some better (and cheaper) alternatives. Even for worse, poorer, and in sickness.Get it from Luxuring on Etsy for $205.The same design is also available with opal, labradorite, and many others. It’s pretty flippin’ neat.Get it from Arosha on Amazon Handmade for $295. Also available with a white pearl. 3. 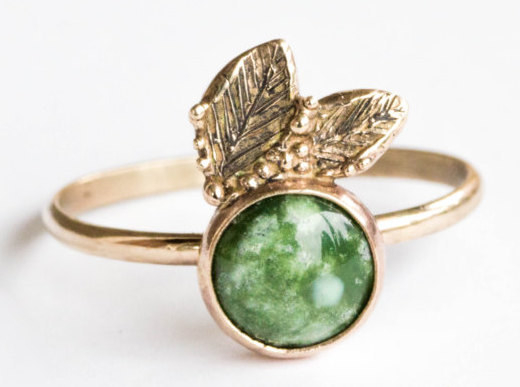 A watermelon tourmaline ring featuring what looks like suspended magical particles. Even if it’s really only 14 carats (shh, don’t tell).Get it from Grace Lee on Azalea for $670.This ring also comes in a smaller version (height of 3.5 mm instead of 7mm) for $385. Get it from Satomi Kawakita on Catbird for $2,575.This ring is a similar, cheaper option designed by Lauren Wolf from Of a Kind. 6. An iridescent raw opal ring that’s a little rough around the edges. But secretly has a heart of gold. Get it from The Fox And Stone on Amazon Handmade for $224.99. 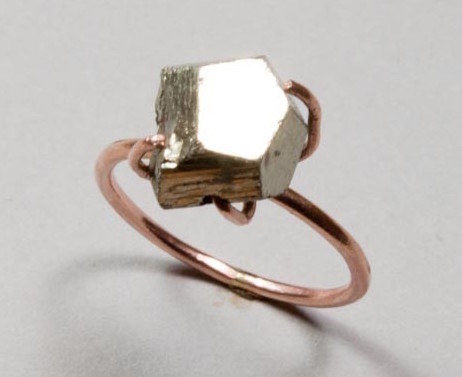 To balance out the insane levels of happiness upon getting this ring.Get it from Ila on Catbird for $575. 8. A stylish ruby ring that’s as light as a ~feather~. Itty bitty rubies that won’t weigh you down (physically, but emotionally too).Get it from Abi M Jewelry on Amazon Handmade for $570. 10. A clustered peach morganite, pink tourmaline, and moissanite ring that’ll be the talk of the town. 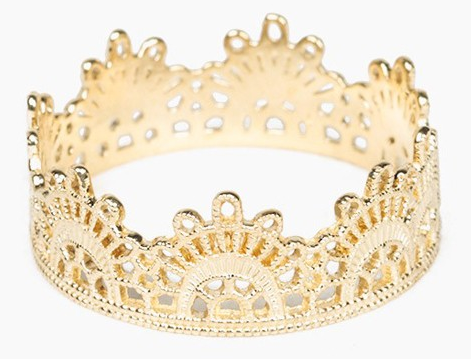 So many jewels you’ll have to organize a parade.Get it from Oore on Etsy for $850. Even comes in teardrop form for you. It knows.Get it from Loren Stewart on Azalea for $350. Also available in opal. Although they could also pass off as lop-sided bunny ears, your pick.Get it from Oore on Etsy for $580. 14. 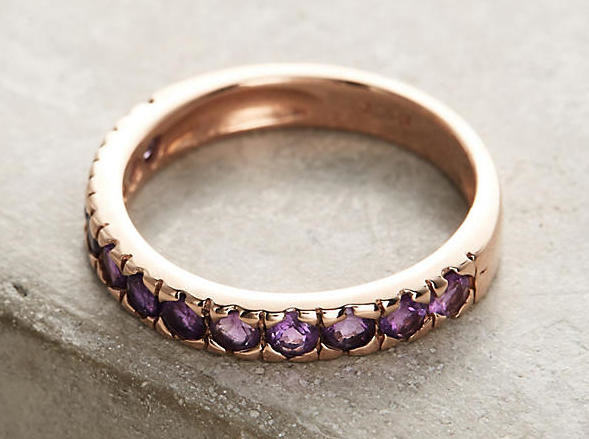 A sophisticated amethyst ring that won’t play second fiddle to any other ring. 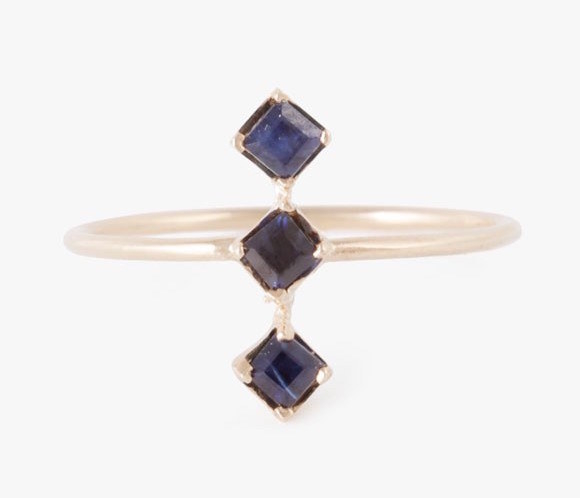 In case you dare to stack it.Get it from Arik Kastan on Anthropologie for $928.This design is also available with other jewels on his site. 16. 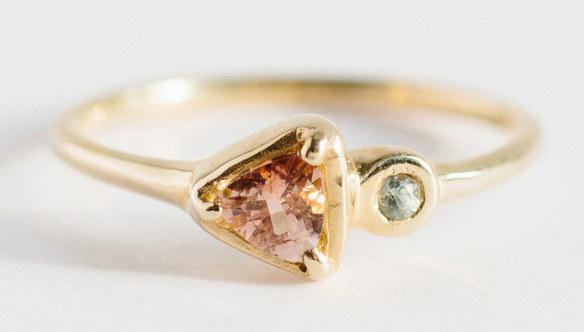 A dainty opal ring that’ll win over your real heart. 17. Or perhaps, an entire band of hearts? You can never have too many.Get it from Ariel Gordon on Azalea for $285. Also available in gold. And by “mirrors,” I mean “transforms them into precious gems.”Get it from Luxuring on Etsy for $380. Someone’s gotta give a little in order to meet in the middle, ya know?Get it from Shala Karimi on AHA Life for $450. Listen up.Get it from Capucinne on Etsy for $250+. Well, preferably bars of amethyst and gold. Get it from Eden Presley on Moda Operandifor $800. Thankfully, the band is much sturdier than a ribbon.Get it from Doron Merav on Etsy for $375. 23. 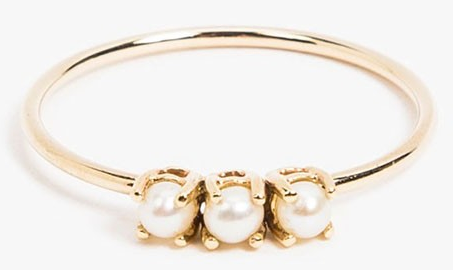 A graceful basket-set ring that’ll match your pearly whites perfectly. 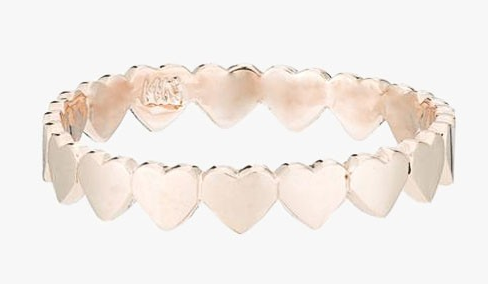 Since you’ll be grinning ear-to-ear whenever you wear this.Get it from Jenni Kwon on Azalea for $374. 24. A chunky pyrite ring that’s reflective of a loving relationship. The claws are basically a booster seat.Get it from Sara Reynolds Jewelry on AHA Life for $220. You think I’m joking.Get it from Kathryn Bentley on Of a Kind for $390. 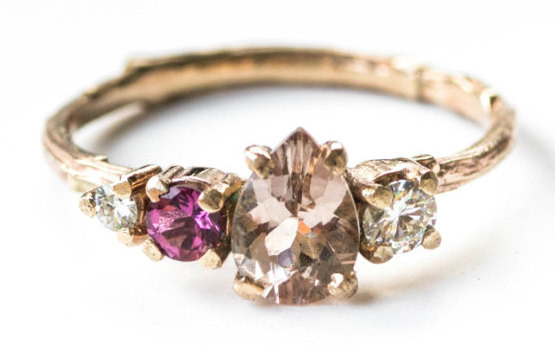 Third base = getting engaged.Get it from Loren Stewart on Azalea for $333. 29. A rainbow UFO-like ring that’s made up of too many gemstones to list out. Ok, FINE: ruby, amethyst, peridot, tsavorite, and a bunch of sapphires in blue, yellow, orange, and pink.Get it from Morphe Jewelry on Catbird for $1,200. etsy.comThe winning combination, tbh.Get it from Little Sycamore on Etsy for $50+. Earn As Much As $50,000 or More In The Paradise of Hawaii!